Olá! Tudo bem! My name is Carole and I’m a new PhooDie! I seldom cook on weekdays. After working in the institute, I head straight to the gym. Then, by the time I get home, I’d be too tired and too hungry to cook. 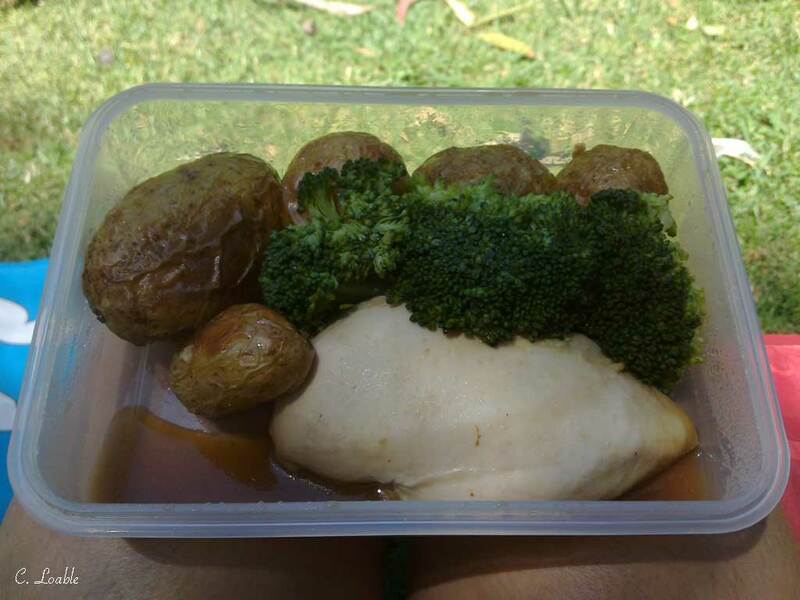 BUT, I have to make sure that I eat the right amount of proteins and vegetables during dinner and in my packed lunches. My solution: cook freezable food. I would cook a big batch of two or more dishes in the weekends, freeze them, and just reheat them when I need them. The more delicious they become when frozen (just like adobo), the better. Strain the pineapple, set aside the juice and refrigerate the pineapples. Mix the pinapple juice, soy sauce, honey, garlic and red pepper flakes. Use this to marinade the chicken for at least 4 hours. When the marinade is ready, cook the chicken in the marinade until the juices run out when you puncture it with a fork or a knife. Take out the chicken and transfer the marinade to a saucepan. Reduce it until it has a saucy texture. For the salsa, mix the reserved pineapples, onions, brown sugar (or honey, in my case), lime juice, jalapeno and cilantro. On a dish, pour the sauce over the chicken and top it with the salsa. This dish freezes quite well. If the salsa and chicken are frozen separately, they can last up to 2 weeks. It’s also like adobo, it tastes better when eaten after refrigerating/freezing. 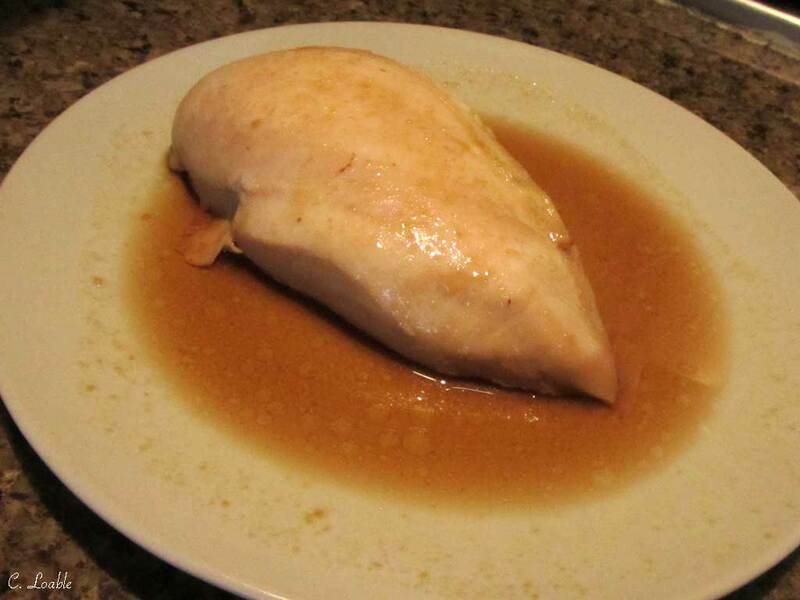 Here’s a photo of the chicken after cooking. I didn’t make the salsa because I ran out of onions.